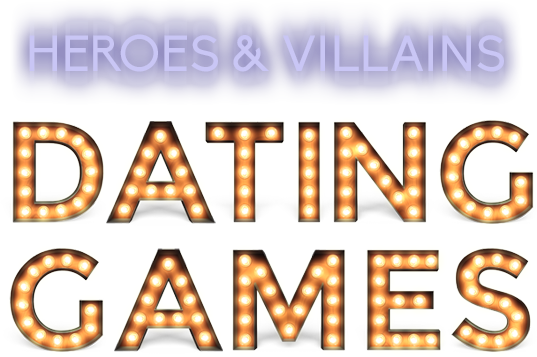 In my entry to Episode Interactive’s Heroes and Villains contest, you play as a contestant on the reality show ‘Dating Games’. You must select one of three eligible heroes/villains to join you for a romantic date– it’s all fun and games until you realize you’re falling for him. Will you win his heart, or be friend-zoned? Please note, you must be on a mobile device to read this story.